Died: August 26, 1988 in Bourne Ma. at 67 yrs. 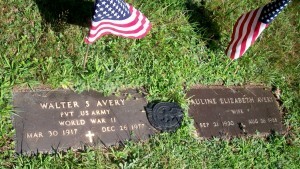 Married (1): October 19, 1940 in Bourne Ma. Married (2): May 4, 1968 in Bourne Ma. 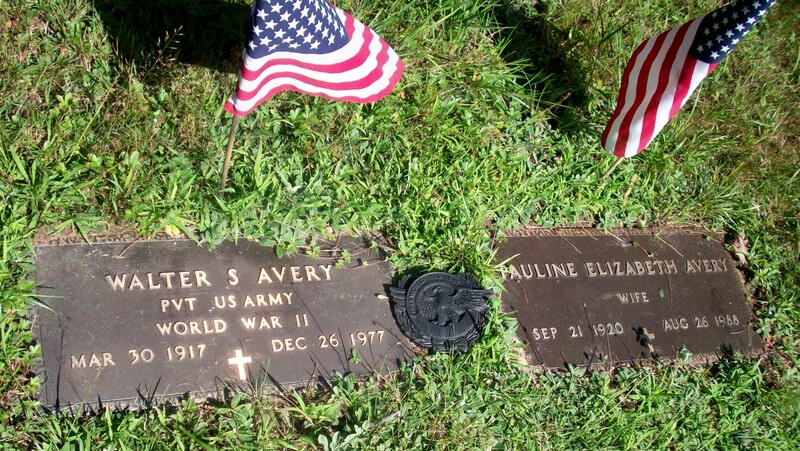 To: Walter Scott Avery, WW ll; (1917 – 1977) (George Taylor Avery & Anna R. Schneider); Walter married (1) Ruth P. Ogden in Bourne Ma. on March 15, 1943 & married (2) Jeanne (Bailey) Hitesman (1920 – 2006) in Bourne Ma. on October 9, 1948; Jeanne married (1) (–) Hitesman & (3) Lee Dotson in Bourne Ma. on July 5, 1962.